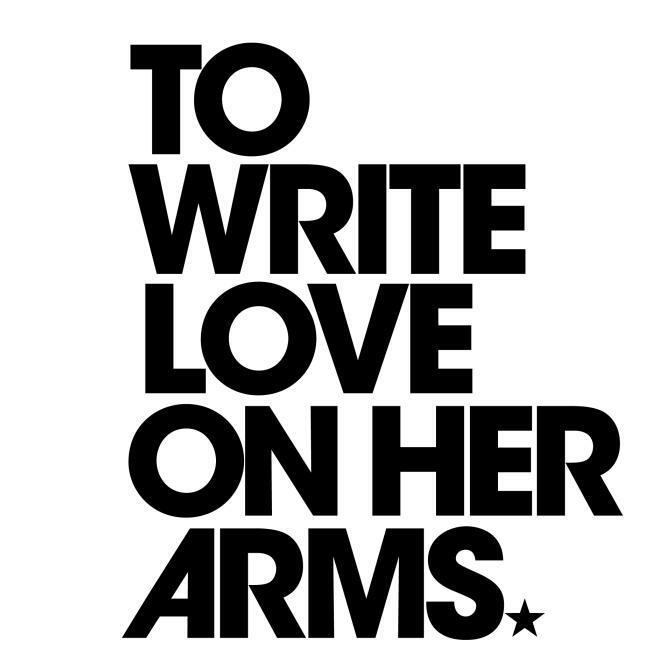 To Write Love on Her Arms (TWLOHA) is an American non-profit organization based in Melbourne, Florida. TWLOHA aims to present hope for people struggling with addiction, depression, self-injury and thoughts of suicide while also investing directly into treatment and recovery. The font used for the TWLOHA logo is ITC Avant Garde Gothic Bold. The geometric sans serif was one of the first typeface families released by ITC – and continues to be one of its most popular. The basis for the typeface was created in the late 1960s for the logo of a new magazine called Avant Garde. Herb Lubalin created the logo and Tom Carnase drew the alphabet based on Lubalin’s sketches. In addition to To Write Love on Her Arms, Avant Garde Gothic typeface is also used in the following logos, movie posters or album covers etc., including: Nothing but the Beat, Angel Beats!, Breaking Your Fall, Passione, Glee, Coming Home, Connect Four, Changeling, Take Me Home Tonight, Mobil, Wuthering Heights, Rockstar Logo, Insecure (TV series), Grown Ups, Media Markt.